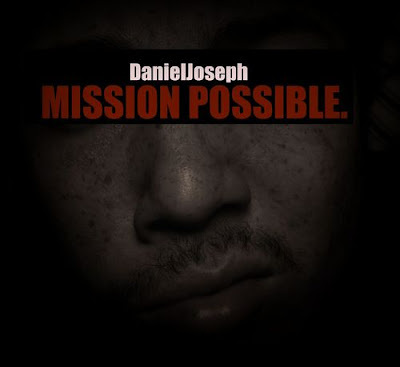 Daniel Joseph is on the rise! Full length album Pretty/Ugly will be out November 3rd. High Water Music brings you the first song, "Slow Down" from the Mission Possible ep. Remember kids, HIGH WATER IS MUSIC.